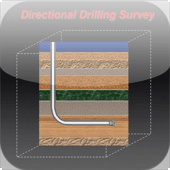 The Directional Drilling Survey provides the control of directional drilling of oil wells with calculations and plotting of project data and survey data in vertical and plan views to help technicians, drillers, toolspushers and engineers of petroleum industry. 10. 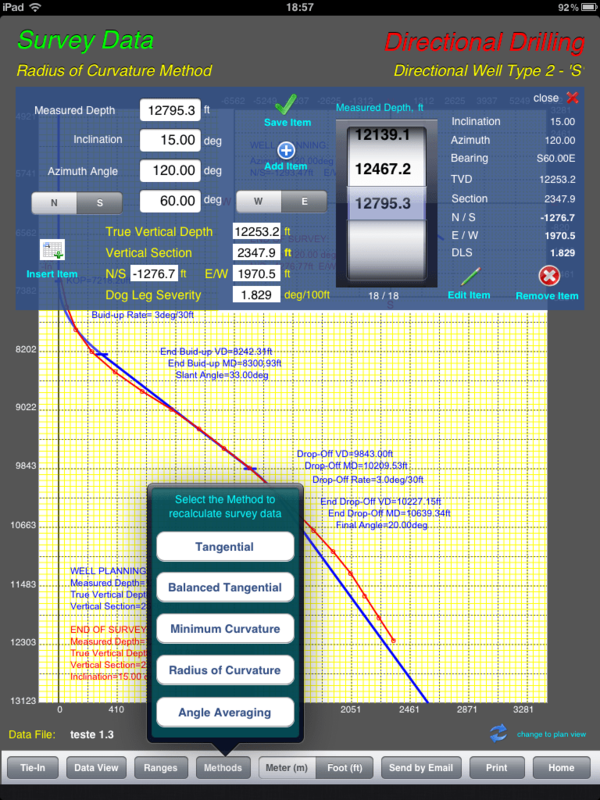 Vertical Section View in portrait and Plan View in landscape. 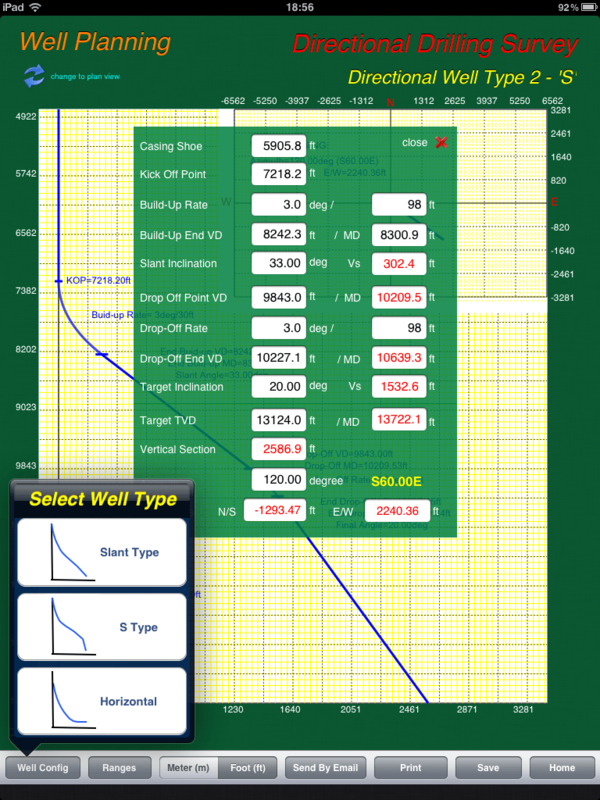 Please go to http://www.wellcontrol.com.br and click on link iPad of Directional Survey or use App Store icon on iPad and search for “drilling” and select Directional Drilling Survey.